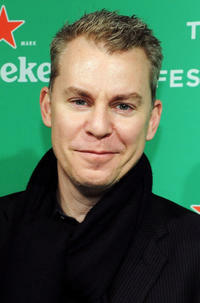 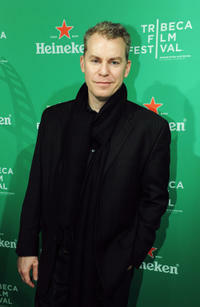 Travis Fine at the Heineken Wrap party during the 2012 Tribeca Film Festival in New York. Travis Fine and producer Kristine Fine at the premiere of "Any Day Now" during the 2012 Tribeca Film Festival in New York. 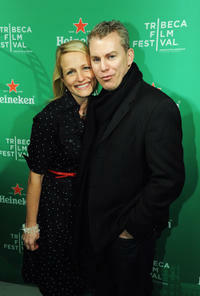 Producer Kristine Fine and Travis Fine at the Heineken Wrap party during the 2012 Tribeca Film Festival in New York. 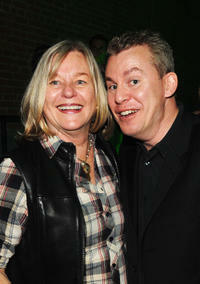 Maxine Makover and Travis Fine at the Heineken Wrap party during the 2012 Tribeca Film Festival in New York. 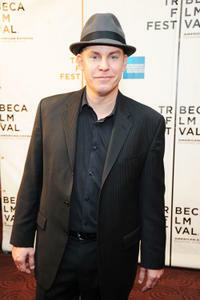 Travis Fine at the premiere of "The Space Between" during the 2010 Tribeca Film Festival in New York. 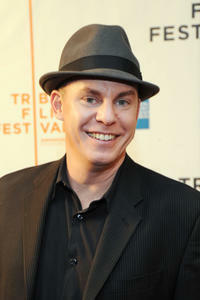 Isaac Leyva and Travis Fine at the premiere of "Any Day Now" during the 2012 Tribeca Film Festival in New York. 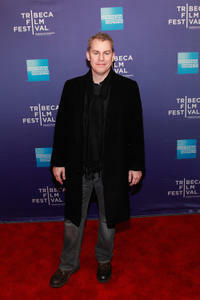 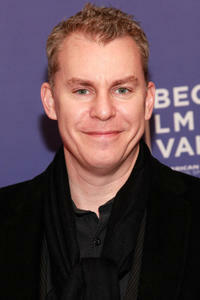 Travis Fine at the premiere of "Any Day Now" during the 2012 Tribeca Film Festival in New York.